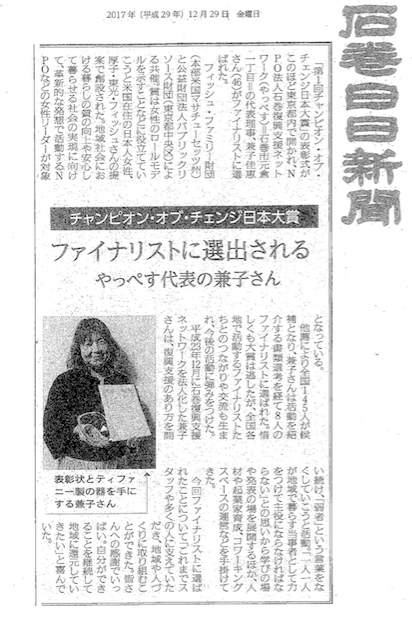 Mainichi Shimbun, one of the major newspapers in Japan, featured Atsuko Fish and JWLI on January 5th of this year. The article highlighted the JWLI program and how it was started in 2006. The private and social sectors in Japan have been promoting Japanese Women’s Leadership endeavors and JWLI is exemplary of the current trend. 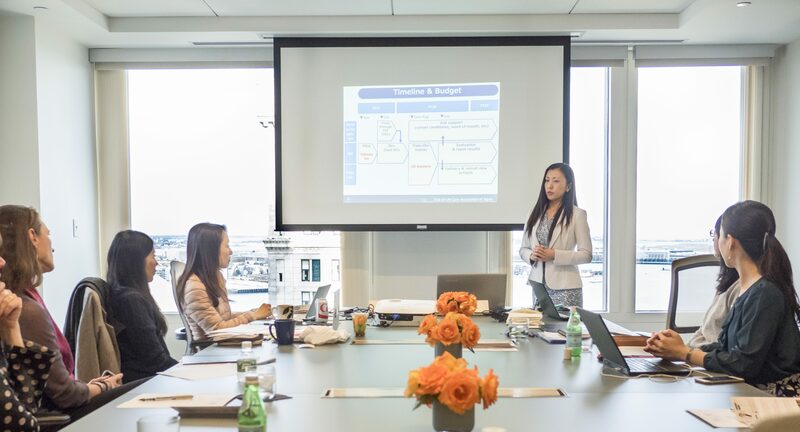 The article continued to explain the new added aspects of the JWLI program and how Atsuko Fish is looking for emerging female leaders who are committed to improving their own communities and making positive impacts. Two of our JWLI Alumni have connected and joined together for a Women’s workshop in Osaka, Japan. Mami Kishigami, who was a JWLI fellow in 2016, lives and works in Osaka as the Chief Program Officer of the Osaka City Women’s Foundation. She is also a Deputy Manager of the Women’s Counseling Center. Maki invited a 2014 JWLI fellow, Megumi Ishimoto, who is based in Tohoku, who started a nonprofit after the 2011 disaster in order to support women in disaster-stricken areas, especially in evacuation centers in order to provide resources and programming for financial sustainability. 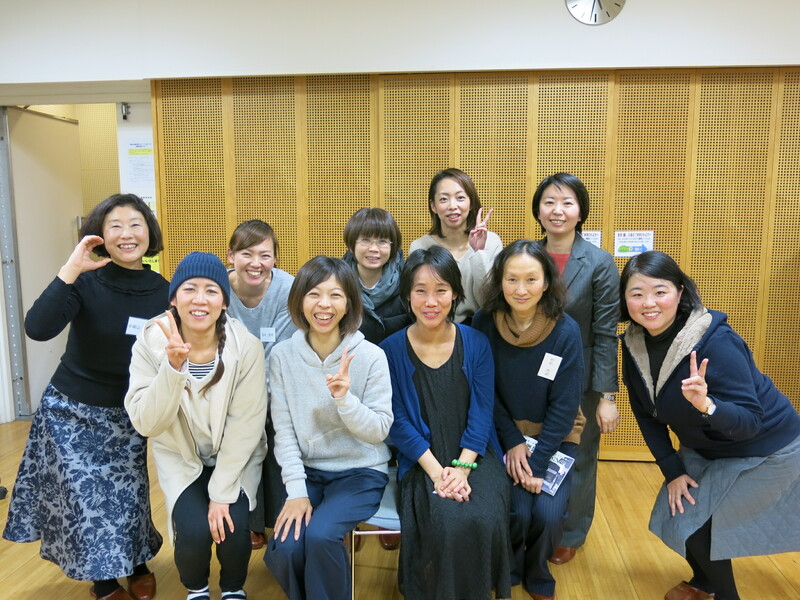 Megumi spoke at the workshop in Osaka about her experience starting a nonprofit. It is wonderful to see collaborations between past fellows who have both gone through the JWLI program to connect back in Japan and work together. 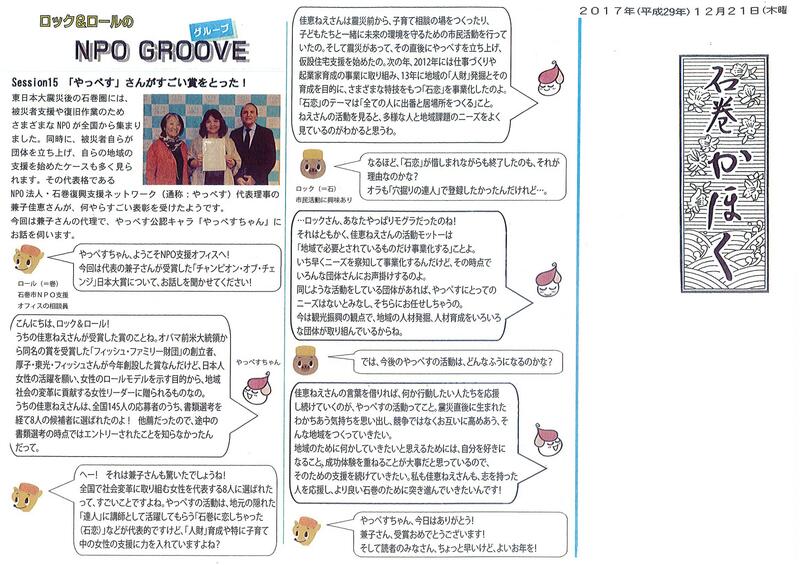 A finalist of the Champion of Change Japan Award (CCJA), Kaneko Yoshie, was recently featured in Japanese newspapers, speaking about CCJA and what it meant to be for her to be selected as a finalist. Kanako was impacted by the March 2011 Tsunami and Earthquake in Ishinomaki and established her nonprofit shortly afterwards. She worked to help and arrange the volunteer network for the demands of the area and has been selected from a pool of 145 nominees for her work in improving her community. 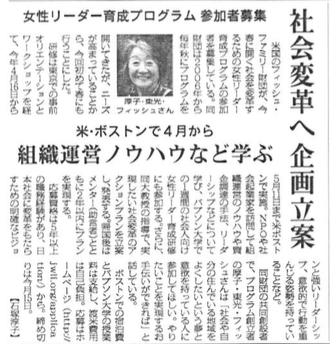 Three local newspapers in the Tohoku area have published articles about CCJA and the work that Kanako has been doing. Online application closes on 9pm on January 25, 2018 (EST) . Click here for online application form!